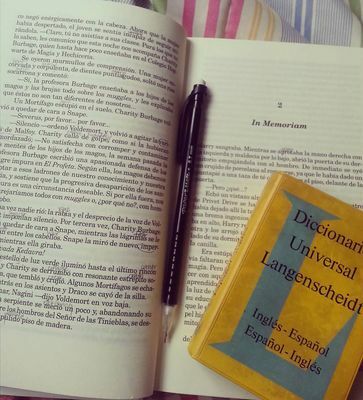 When I arrived, I purchased Harry Potter in Spanish and a pocket dictionary. I made very slow progress, but progress nonetheless. Benjumea, Emily, "Harry is Harder in Spanish" (2016). Study Abroad Photo Contest. 40.